Notes on pottery from Dura Europos exhibited in the Yale University Art Museum and images in the Yale University Art Gallery archives. 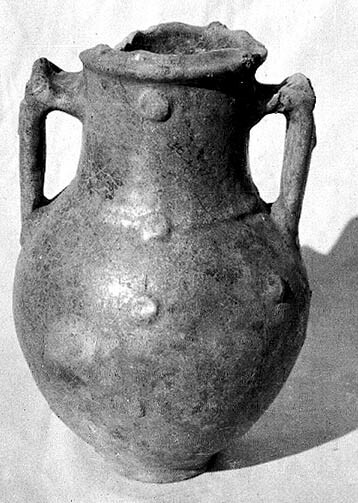 Amphora from the 2nd century AD with stamped handle (mask of Silenus) from tomb 17 in the Necropolis of Dura Europos. Reg. no. 1938.5299. 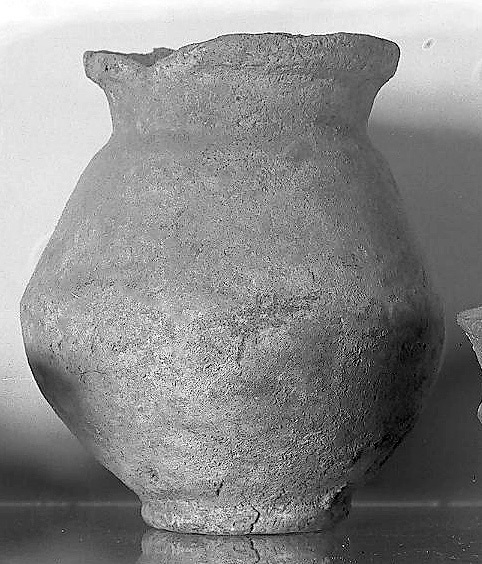 Dyson (1968:8, Figure 2.19) described this amphora as height = 88 cm and diameter = 33.2 cm. Transport amphora dating from the first half of the third century AD and probably containing a product (wine?) from the Aegean. Illustrated by Heath (2012:Figure 3-4). Reg. no. 1938.5999.4288). 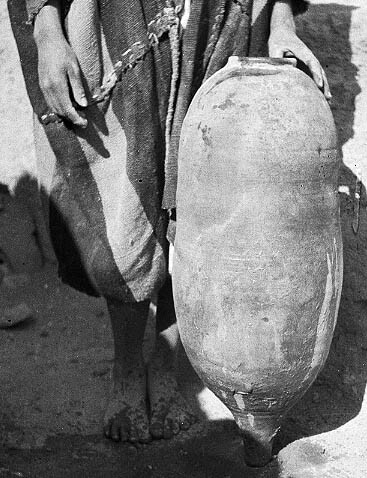 Dyson (1968:19, Figure 4.66) describes this amphora as height = 76.8 cm and diameter 13.6 cm. 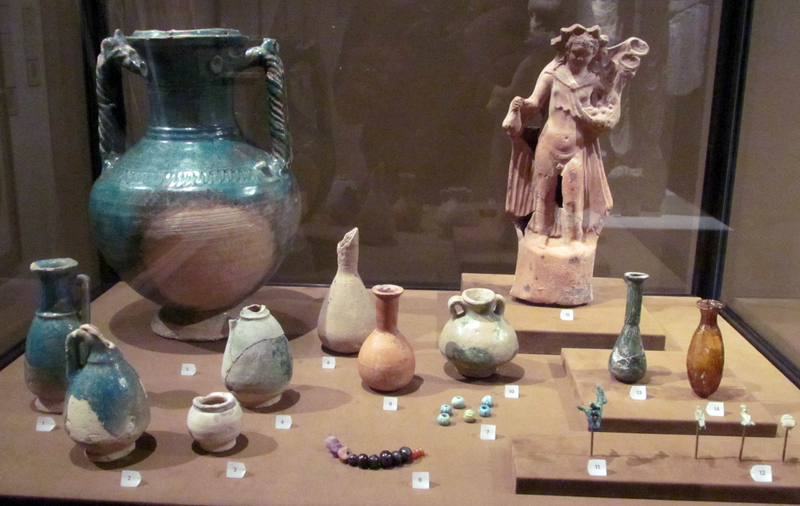 Assortment of glazed and unglazed pottery vessels from Dura Europos displayed in the Yale University Art Museum. 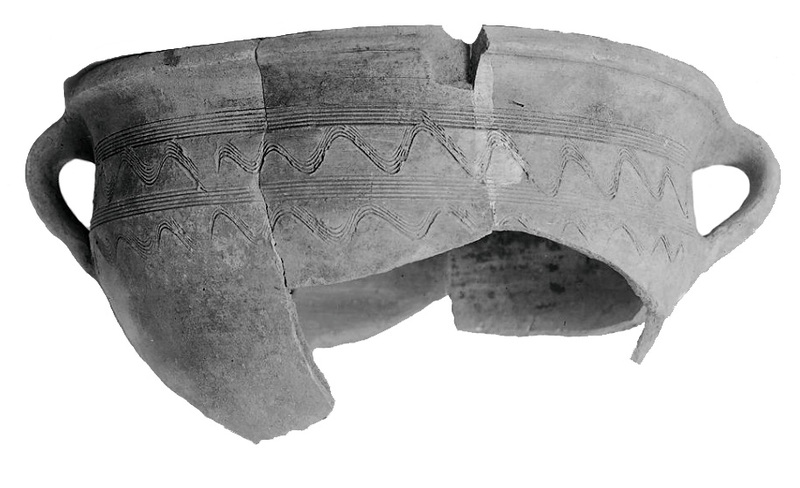 Pottery decorated with surface carving from tomb 24 in the Necropolis at Dura Europos. Height = 32.2 cm, diameter = 22.5 cm and thickness = 8 mm. Reg. no. 1938.4823. Published by Toll (1943:14, Figure 5, Plate II.5). Pottery decorated with surface carving. Published by Dyson (1968: Plate IV.F.1671). 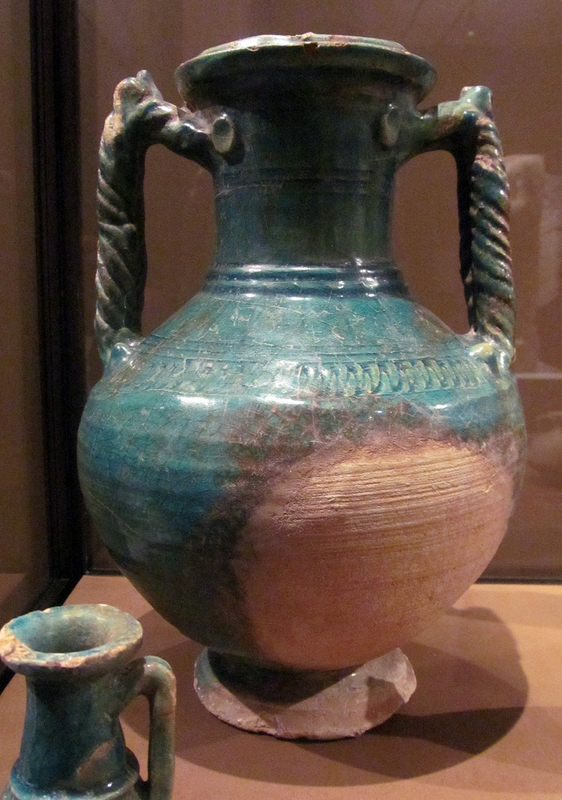 Green glazed pottery decorated with surface appliques. 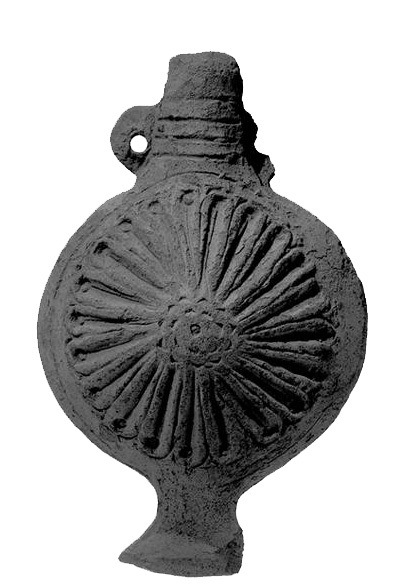 Pottery juglet with trefoil rim from room 23 of the Roman barracks in the barracks in Block E8. Published by Dyson (1968:61, Figure 13.439, Plate VIII.439). Height = 14 cm and diameter = 12.6 cm. 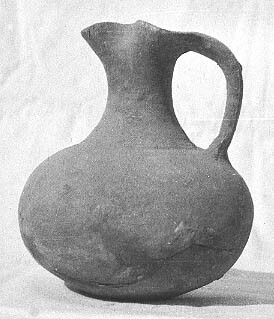 Pilgrim flask shaped pottery vessel. Pottery bowl with ring base. 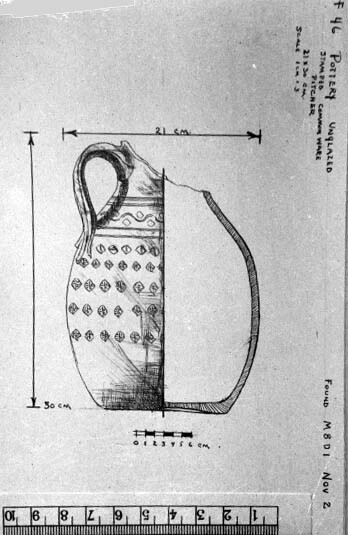 Pottery jug drawing on original artifact card. 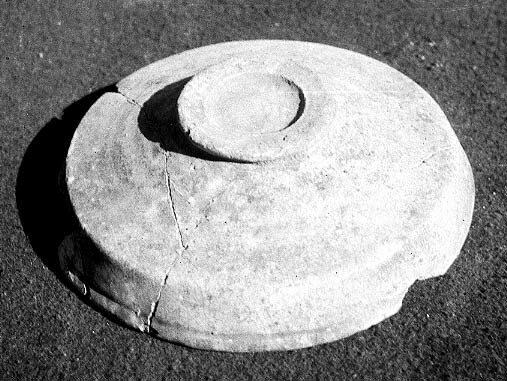 Amphora photographed during excavation. 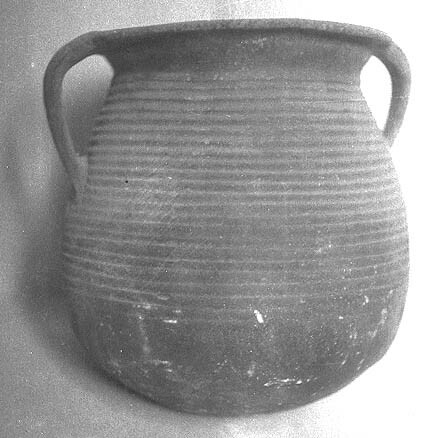 This appears to be the same pottery vessel or at least similar to a rolled rim amphora illustrated by Dyson (1968;19, Figure 4.67). The example described by Dyson is are tar-lined an measures height = 41 cm and diameter = 18.5 cm. 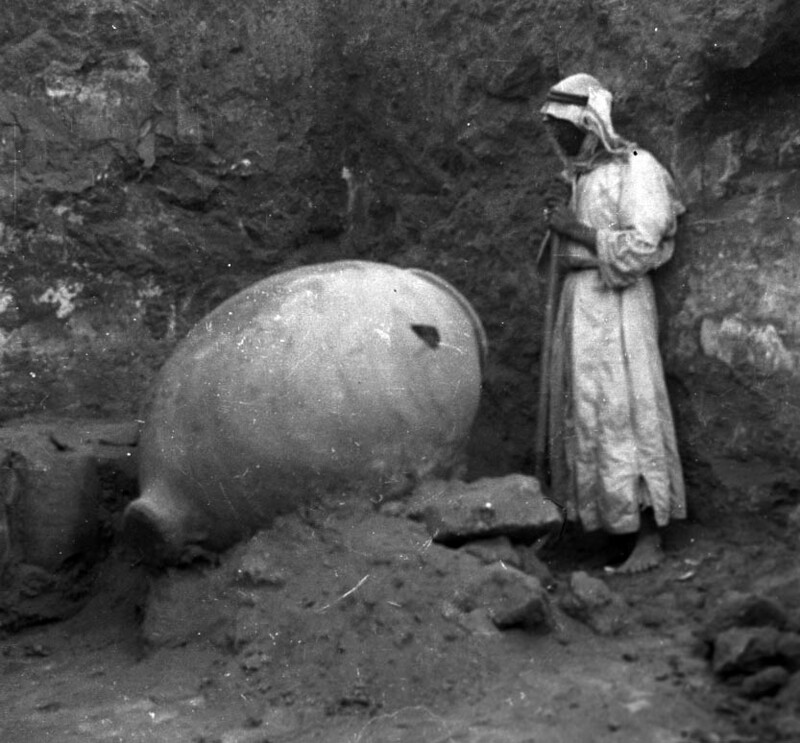 Very large storage jar photographed during excavation. 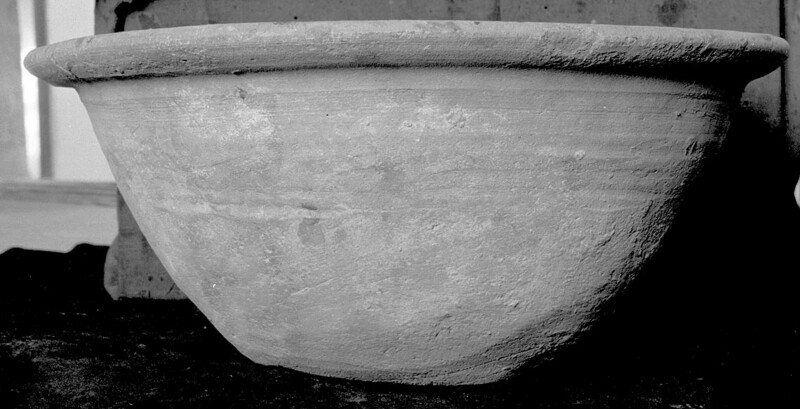 Pottery bowl used as a grave offering in tomb 12. 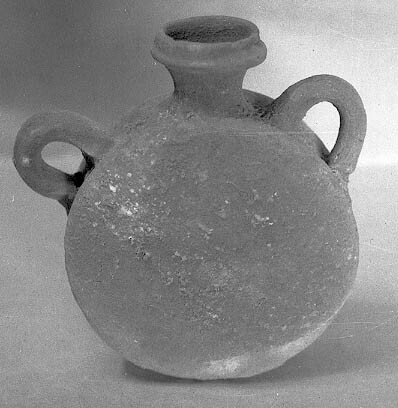 Pottery jar used as a grave offering in tomb 12. Large bowl with two handles and combed decoration - possibly a krater. Findspot was among the houses and shops along Street D during the 1935 - 1936 field season at Dura Europos. 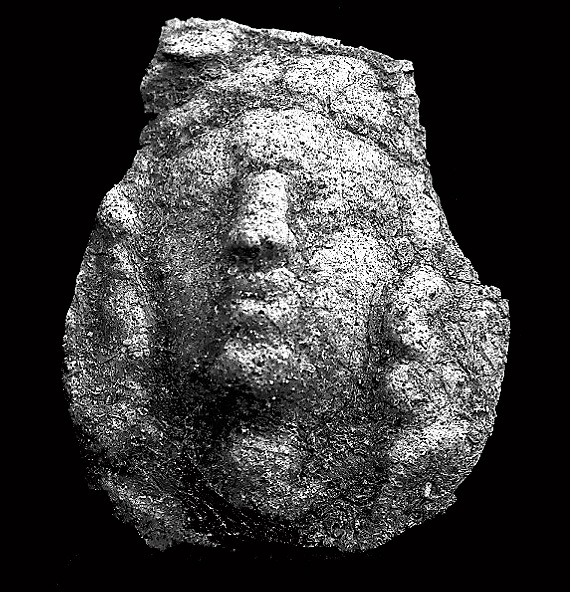 Fragment of a green glazed jar or krater with the raised relief decoration of a woman's face. From Dura Europos, reg. no. 1929.307. 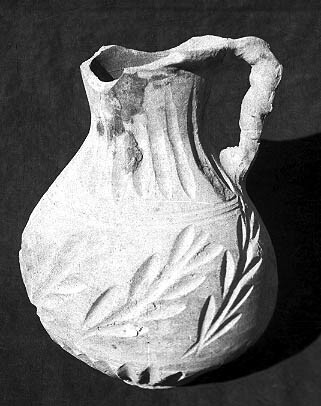 Juglet decorated with molded rosette designs (on both sides). Height = 17 cm, diameter across the face is 7.6 cm and diameter through the axis is 6.4 cm. Published in field report IV, page 226, plate XXIV,3 and in Final Report IV (Commonware pottery and Brittle ware pottery) page 35, plate III. Dura Europos reg. no. 1931.540.